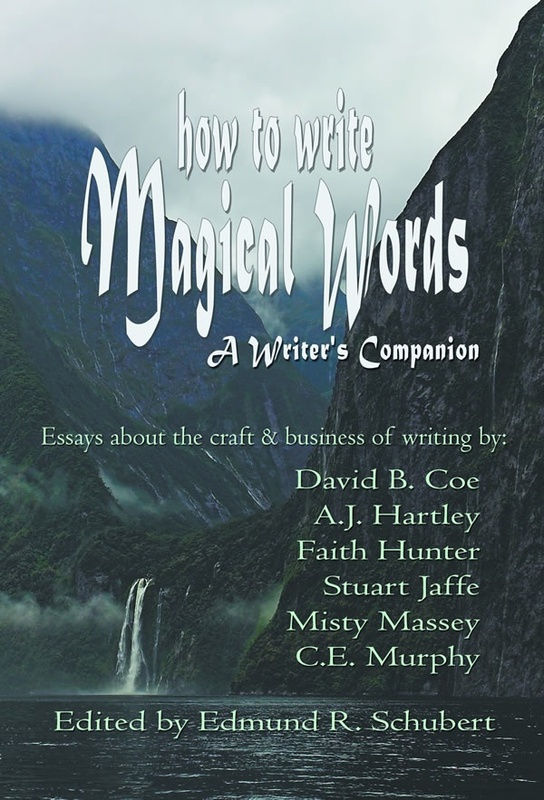 Magical Words – Guest Blog! The gorgeous and wonderful Faith Hunter invited me to do a guest post today over at Magical Words! My article is even longer than the title. I had a really big problem being brief. But it’s AWESOME, and I hope you stop by! This entry was written by Princess Alethea and posted on May 2, 2012 at 8:00 am and filed under writing. Bookmark the permalink. Follow any comments here with the RSS feed for this post.